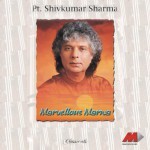 Shivkumar Sharma is an Indian Santoor player. 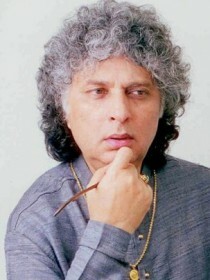 The Santoor is a folk instrument from Kashmir and Jammu. 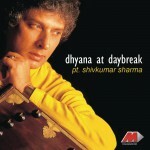 Sharma is often referred to by the title Pandit.